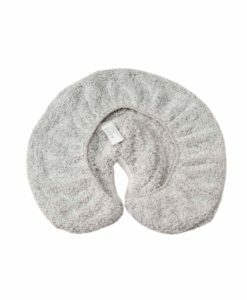 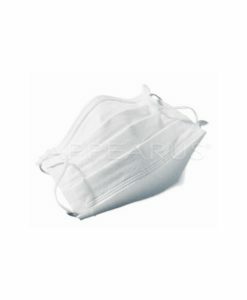 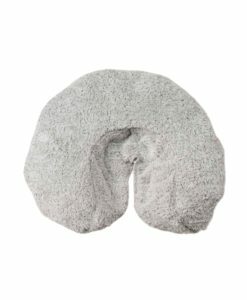 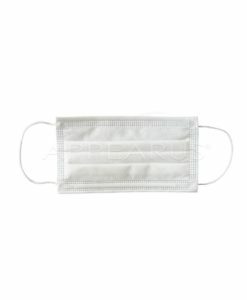 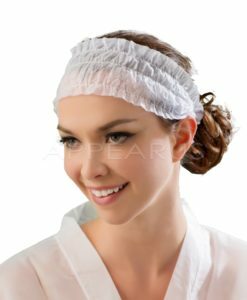 Comfortable and hygienic, provide the softness with no-wash convenience. 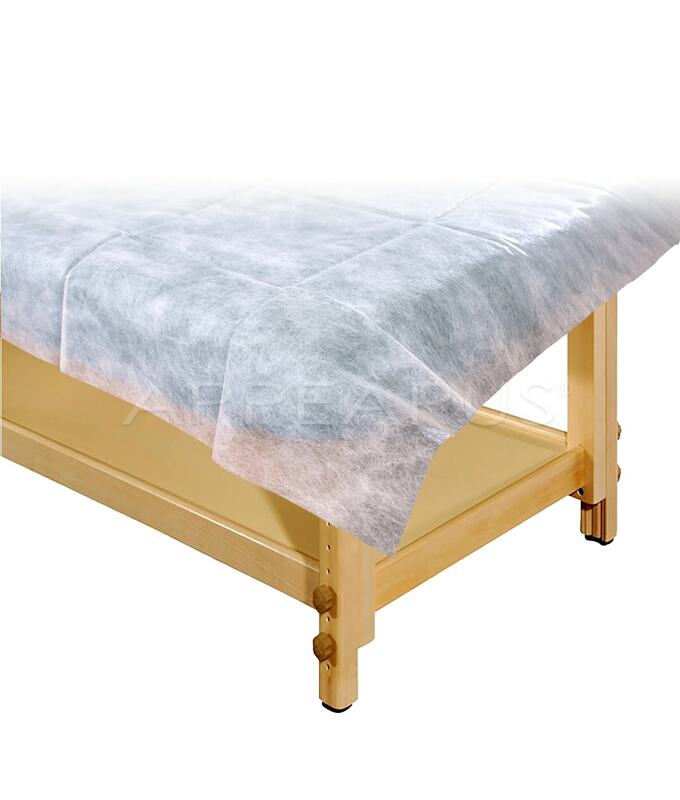 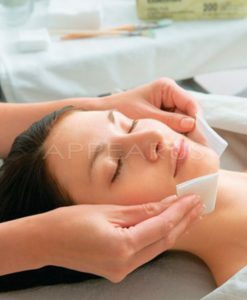 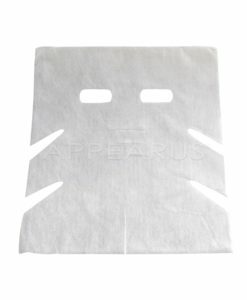 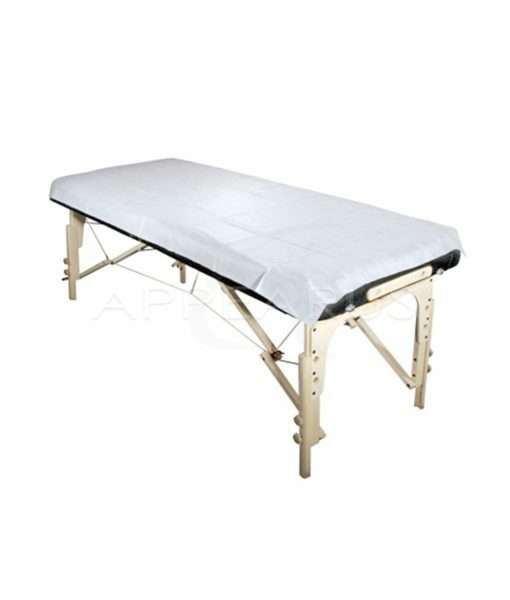 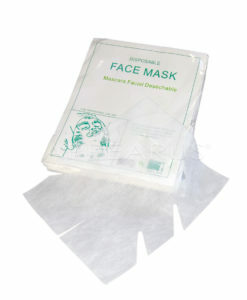 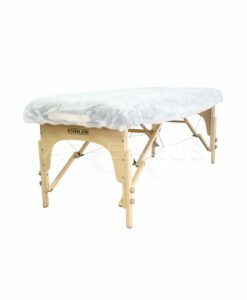 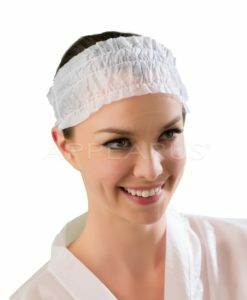 Used for client cover-ups and massage table and facial bed cover-ups. 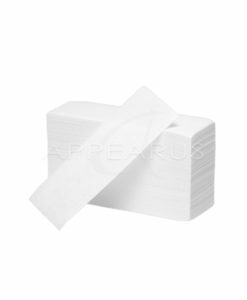 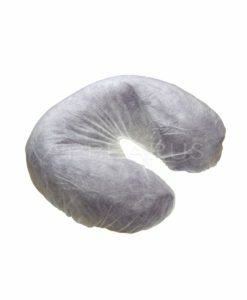 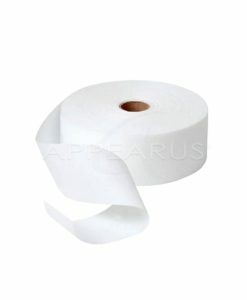 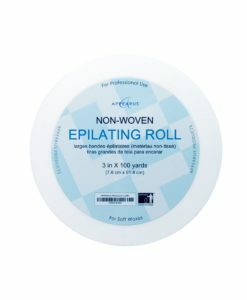 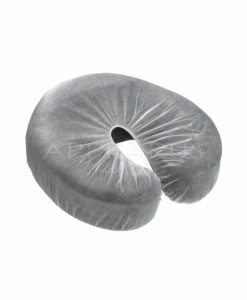 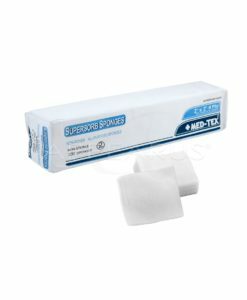 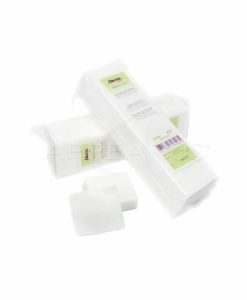 Pellon Waxing Roll / 20 Ct. 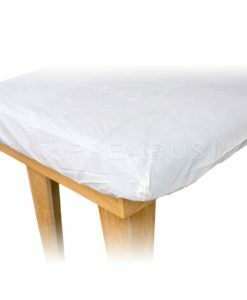 Disposable Water Resistant Fitted Sheet / 100 Ct.